February is an art-filled month for ShaDeeLa. Visit our WORKSHOP SCHEDULE for the details, including dates, workshop descriptions and supply lists. Register* by February 5th for one (or both!) 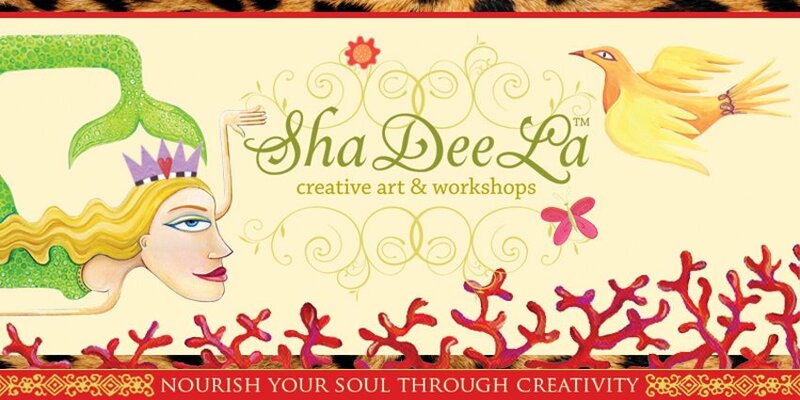 of ShaDeeLa’s FEBRUARY Creative Workshops at Bishop’s Stock Gallery and you’ll automatically be entered in a drawing for our “Embrace your ART” gift basket. Filled with creative supplies and surprises, the basket is valued at over $50! The drawing will take place on Saturday, February 12th at 3 pm. 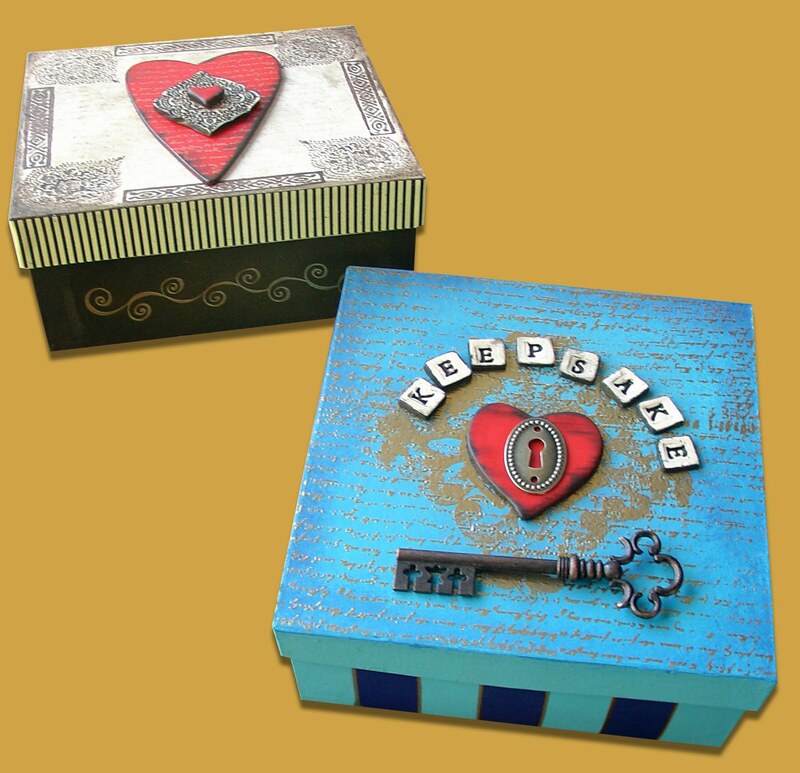 Call Ann Coates at Bishop’s Stock Gallery to register today 410-631-3555. Email ShaDeeLa Creative Workshops at ShaDeeLaWorkshop@aol.com with any questions. *Registrant must be paid in full by the day of the workshop in order to qualify for the drawing. at Bishop’s Stock. Participants that have already registered have been included. Limit to one entry per person per workshop. Happy 2011! A little late, we know, but we've been busy gals. Besides the usual, we've been working hard on a slate of new classes. Checkout the workshop page for all details. We hope you love what we've come up with as much as we do. Also, be on the lookout for surprises - big and small - coming to the blog this year. We can't wait to share inspiration, creative thoughts and fun finds, so check in often. Make this your year to fulfill your creative spirit!